R. L. Braziel became one of the first women to found and pastor a church during the civil rights era in Houston, TX. Photo courtesy of Travis Braziel. 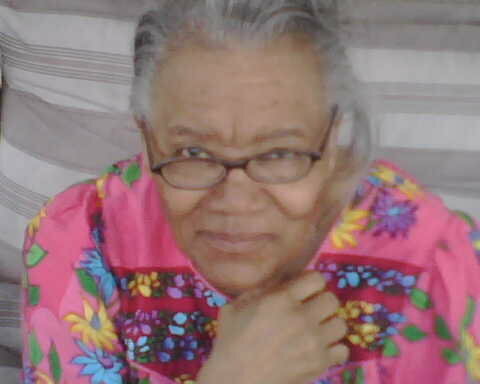 On November 9, 2005, Ruby Lee Braziel, my grandmother, suffered a mild stroke in her home and was rushed to Houston’s St. Luke’s Hospital. When I returned home from school, my father, Darwin Allen Sr., told me what had happened – sad news that any grandson would hate to hear. Several thoughts flooded my mind at once. Why on my birthday of all days? What would happen to my grandmother’s church now that her ability to pastor might be altered? More importantly, why had it not occurred to me that she was just as human as anyone else? 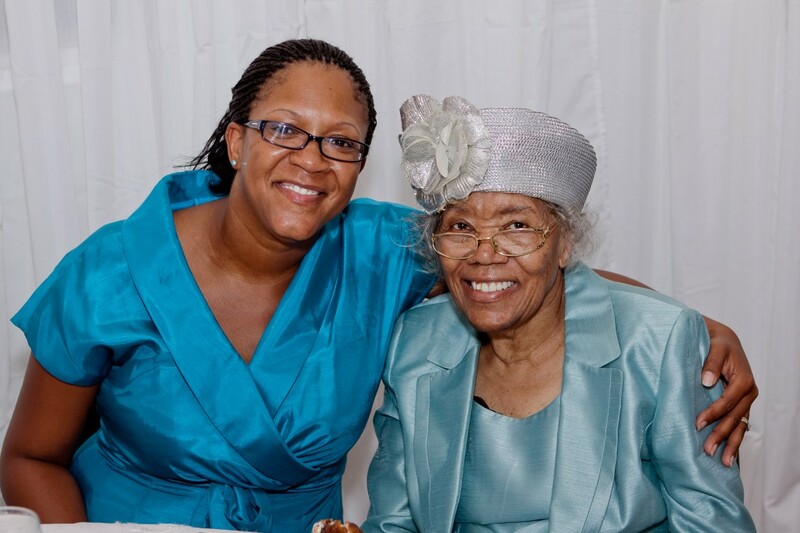 Pastor Pamela Allen with her mother, Overseer R. L. Braziel. Photo courtesy of Travis Braziel. Play the clip below to hear Travis Braziel’s brief historical overview of The Lord Jesus Christ Holiness Church, the church founded by his grandmother, R. L. Braziel. First location of The Lord Jesus Christ Holiness Church, built 1962 at 3717 Barberry Drive, Houston, TX (left). Second location of The Lord Jesus Christ Holiness Church, built 1982 at 3701 Barberry Drive, Houston, TX (right). Photos courtesy of Travis Braziel. Click here to visit The Lord Jesus Christ Holiness Church website: www.tljchc.org. Click here to visit The Lord Jesus Christ Holiness Church Facebook page.